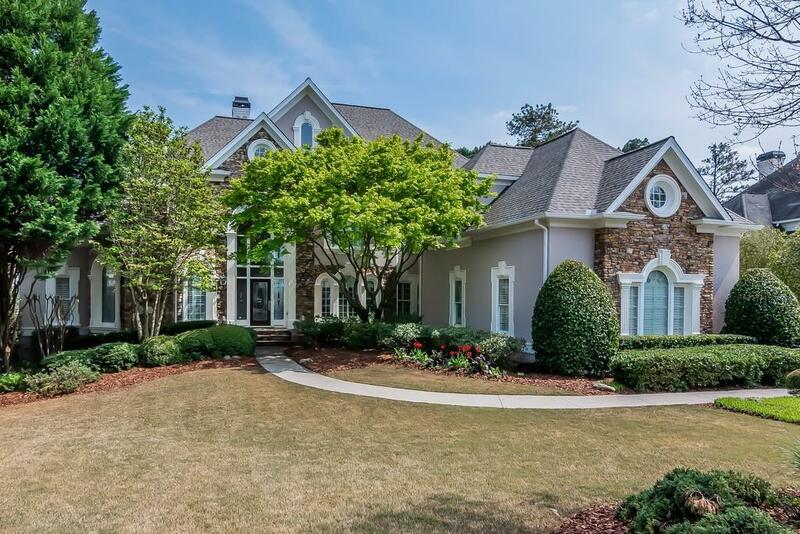 Classically elegant Timothy Porche home w/ stunning views has all the luxuries w/ Country Club living. 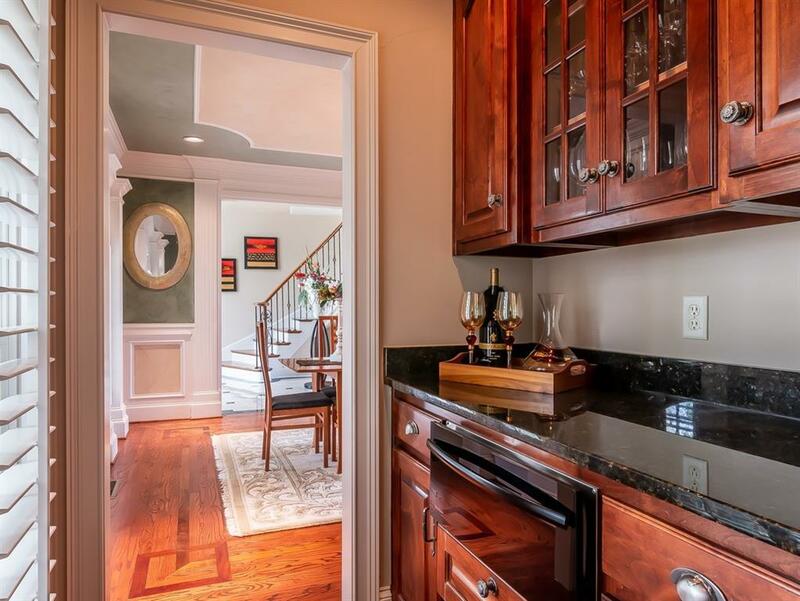 Gourmet kitchen w/ granite counters. Upper level offers jr master and 3 bedrooms with en suite baths and sitting areas. 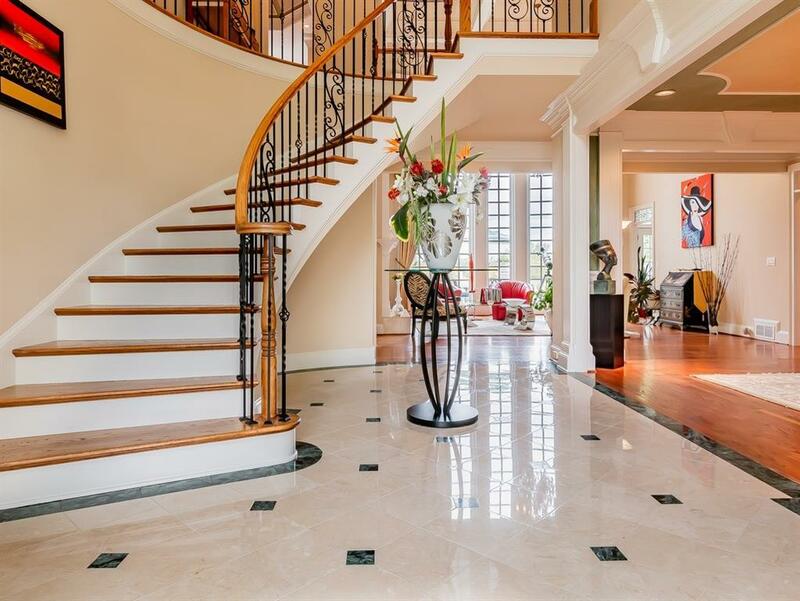 Finished terrace w/ stone flooring, custom bar, wine cellar, full gym, game area and theater. Lush landscaping surrounds secluded heated salt water pool and hot tub. 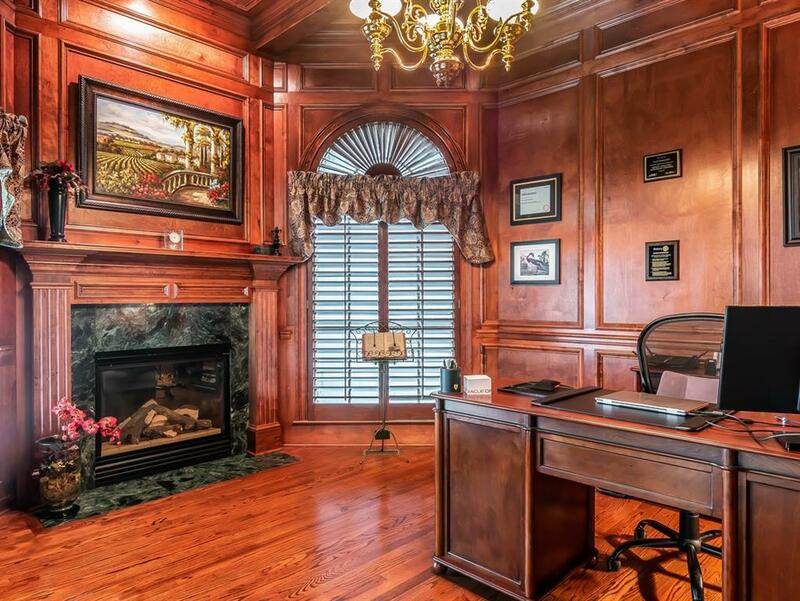 Custom woodworking w/ coffered ceiling in grand living; 9 ft ceilings throughout. 1st Floor Master includes 11 ft ceiling, his/her closets, fireplace, sitting area and spa bath retreat.